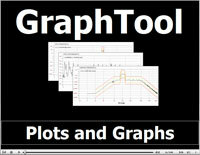 working with graphs and plots. Customizing the toolbar buttons and location. Adding and defining a plot. Opening and navigating through a data file. access of user defined graphs. How to scale, zoom, pan, and use markers. Showing abort and limit lines. Resizing and moving a graph. How to define a custom text tag. Adding multiple Y axis' on a graph. How to view post analysis and live data. 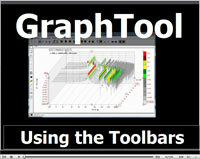 graphs can be moved with 1 click. 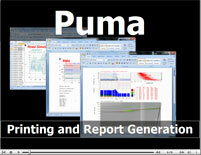 The benefits of Puma's "Report Ready Graphics"
many possibilities of report customization.